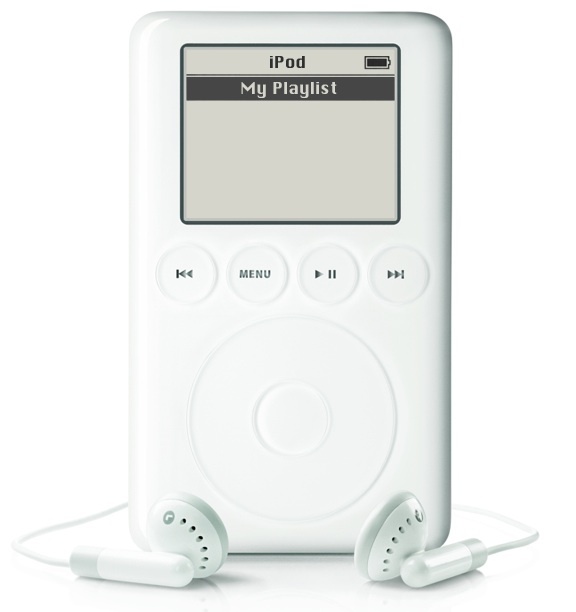 Guest Playlist is a special feature here at the PJP website. We asked musicians, artists, DJs, journalists, dancers, politicians, and average Jazz fans to share a playlist of music that is important to them. We wanted to get and share what folks are listening to and what they think the rest of us should check out. We see it as a way of communing and showcasing the music in ways that the standard approach cannot do. 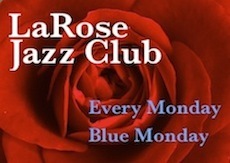 Our first playlist was selected by Philadelphian and longtime Jazz fan, Len Mfuasi Trower. Some of these songs you can find online at YouTube, Amazon, iTunes, Spotify, or Pandora. 1. 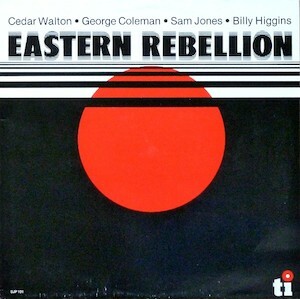 George Coleman - "5/4 thing"
2. 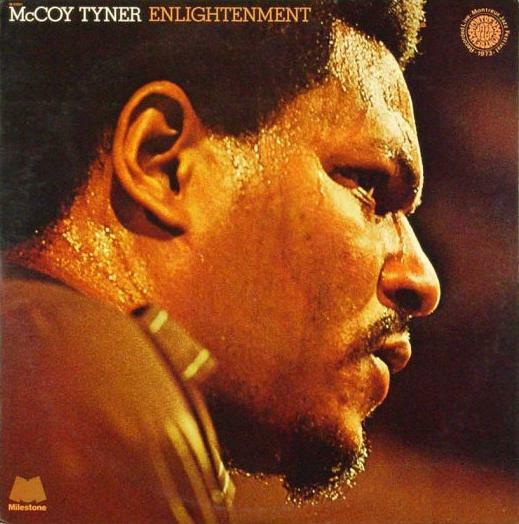 McCoy Tyner - "Walk Spirit, Talk Spirit"
3. John Coltrane - "Out of This World"
Musicians: John Coltrane-tenor sax, McCoy Tyner-piano, Jimmy Garrison-bass, Elvin Jones-drums. 5. 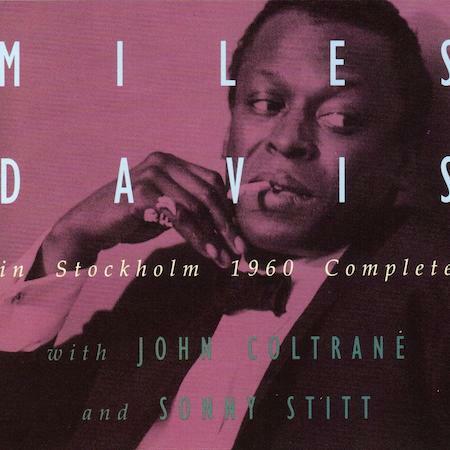 Miles Davis - "So What"
"George Coleman's tune is a mean cha-cha with a happy, jamming feel. McCoy' Tyner's "Walk Spirit, Talk Spirit" is long (which I like), with an African-Eastern groove, and features the great young Azar Lawrence. I have always felt strongly that more African-American artists should mine African music for their musical direction. I should also add that McCoy (Saud Sulaiman) has always been my favorite artist. The Miles Davis-John Coltrane version of "So What" (Dragon Label), again long, features a classic with Trane playing as many of his later fans have never heard him. When you hear playing like this, it explains why many older listeners are not so impressed with younger artists, because we feel that "It's all been played." "With respect to "Tutu", with Kenny Garrett, Marcus Miller, Michel Petrucciani, Lenny White and Bireli Lagrene, it's always a steal when you can find a collection of all-stars playing great music, with "Tutu" being almost gut-bucket modal. And the late Michel Petrucciani, who I saw in Philly, is one of my all-time favorites. 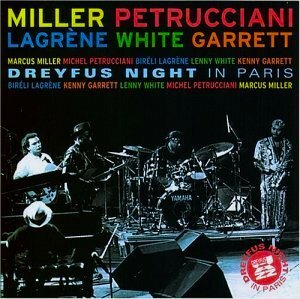 Kenny Garrett, as Miles predicted, has become “the man” on alto. 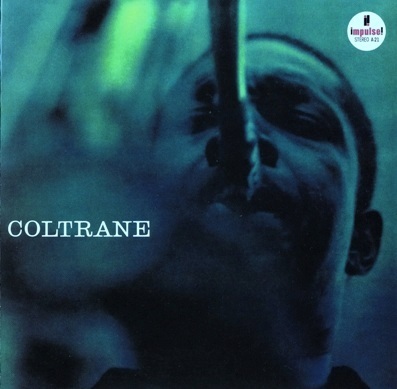 Finally, John Coltrane's "Out Of This World," is of a spiritual-orientation -- searching! -- which reaches another longstanding part of me." Guest Playlist creator, Len "Mfuasi" Trower is a cultural critic and retired, Philadelphia Housing Authority, Contract Administrator with the distinction of being close friends with legendary jazz artists, McCoy Tyner, Gil Scott Heron and James Mtume. He was also a longtime Philly Jazz historian, Harrison Ridley Jr. As a lifelong Jazz fan and avid collector, Mfuasi has a diverse music collection of over 5000 recordings of albums, tapes and CDs. 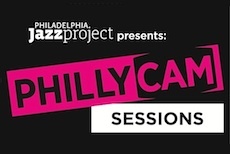 *If you would like to submit a Guest Playlist, contact us at info@philajazzproject.org.